Take the GALILEO Survey and Win! 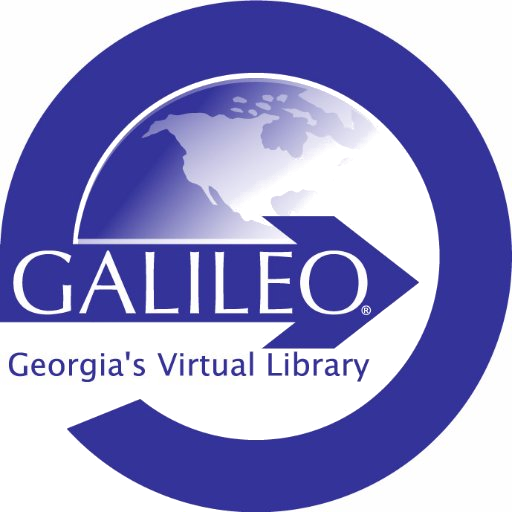 The annual GALILEO survey has been conducted since 1996 and is important both in raising awareness about GALILEO and in helping keep up with users’ likes, dislikes, concerns, and visions. The survey will be accessible December 3-14, 2018. Click the button below and complete the survey for a chance to win a $50 Amazon gift card!